As competition increases and patient loyalty decreases, healthcare practices that could once get by with the occasional advertisement in the local press or sponsoring the local athletics team are finding themselves in a whole new world. Marketing healthcare practices is no longer something that can be put on the backburner. Whether you’re a seasoned marketing pro or you’re feeling overwhelmed at the prospect of creating a marketing plan, here are four things to keep in mind. Most of these suggestions do not require large budgets, but they do require time and dedication. 1. Engage your employees in your marketing efforts. While you might be the only individual with “marketing” in your job title or job description, it’s critical that every member of your practice, from receptionist to other doctors, see themselves as marketers. Marketing is no longer just a message, tag line or advertisement created by the marketing department; it is every single interaction that a patient has with the practice beginning with the very first phone call (if not before). Staff members need to be aware of external marketing campaigns and understand their roles in bringing them to fruition. This leads us to number two. Good marketing need not cost a bomb now, it’s all about how you can engage with your patients across multiple channels. 2. Focus on the patient experience. As our society becomes increasingly focused on convenience and instantaneous satisfaction, gone are the days of extremely loyal patients who would wait for hours in the waiting rooms and then take every word the doctor said to heart. Now, patients want to partner with doctors in their care. Patients want to be able to find and book appointments at their convenience. It doesn’t mean anymore that patients will ring your practice during your opening hours. Consider ensuring you offer online appointment booking as a convenience tool for existing patients and, of course it is also a useful tool to help you fill those annoying no-shows. It addition, one bad experience with a nurse or receptionist can have them walking out the door and never returning. Pay attention to customer service, wait times and hold times. 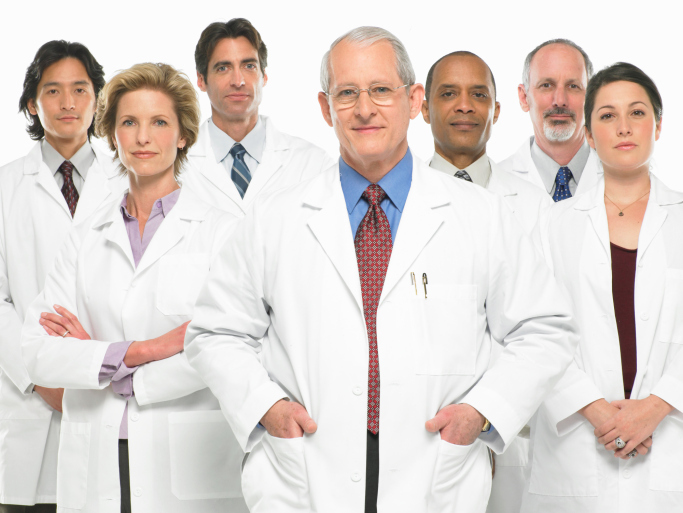 Survey your patients on a continuous basis and read the results. Surveys provide excellent opportunities for service recovery. Even if you can’t fix the scenario, there are times when patients are astounded that you took the time to call. And if you have joined HealthEngine talk to us to find out how we can help with patient opinions. We survey all patients who make appointments so there are lots of tools you can avail of when you take out your HealthEngine listing. 3. Make it easy for patients to find you. With more than 80 percent of Australians looking online for health information, why not provide content that is accurate and valuable? By investing in search engine marketing, search engine optimization and your Web site, you can ensure that you position your practice as an expert in your field and in your market. Again, when you list your practice on HealthEngine your practice’s SEO will dramatically increase. You’ll find the name of your practice is listed on the 1st page of google when you list with HealthEngine, nine times out of ten ahead of your competition. Doubt us, google your practice name to check and let us know. 4. Go where your patients go and provide value. While I just harped on the importance of investing in your Web site, don’t wait for your patients to find you on the Internet. Go where they already are and share valuable content. Subsequently, you’ve got to know your audience. Social media is a must. Think of engagement. Just like your receptionist chats to your patients when they are in your waiting room consider using Pinterest as well as Facebook. The shelf life on Pinterest appears to be much longer than some of the other social networking sites. If I can leave you with one thought, it is that we are a group of people serving people and working to put the heal back into healthcare. Don’t be afraid to make your marketing personal and relevant. It is the relationships that we build with our patients and communities that will promote health and well-being and hopefully, have them returning to your practice for their health care needs.